﻿ What size of body armor is right for me? What size of body armor is right for me? Protective capability, material, expiration and price etc., are always the primary considerations for customers in purchasing protective equipment. However, few people know that the size of body armor is also a factor as important as the above. Protective equipment with wrong size always fails in exerting the protective effect. Just like our ordinary clothes, boy armors are also produced with different sizes, and we should choose the suitable size according to our body shapes. Then, what size of body armor is right for me? Now let’s talk something about this topic with the examples of bulletproof plates and ballistic vests. 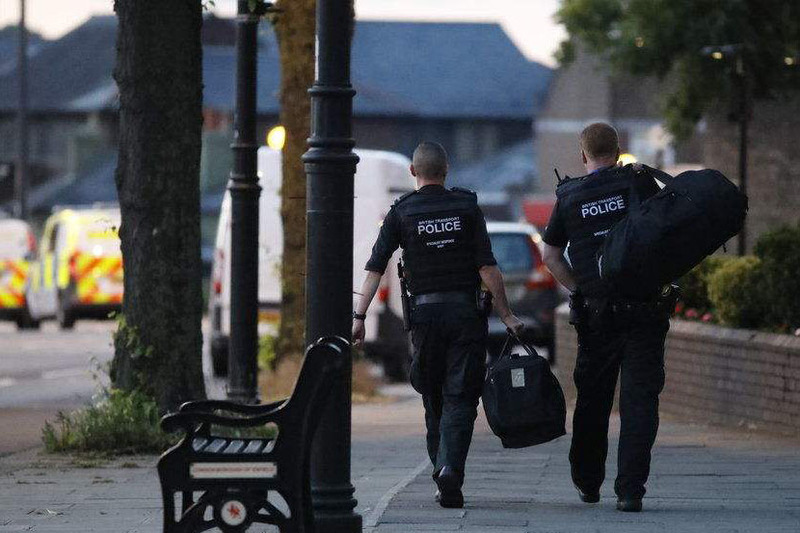 It is a common sense that a bulletproof plate mainly works for protecting our important organs such as heart and lungs in threatening environments. So, it must be able to cover the area between the collarbone and the naval. As we can see, all plates have a relatively small area, because if it hangs any lower, it may hinder movement, any higher, it will not properly protect all the vital organs. You can choose a right bulletproof plate base on it length and width. When it comes to the length, a suitable plate always starts approximately on line with your collarbone and tape down the centerline of your torso to approximately two to three inches above your navel (an injury to the lower naval is usually not life threatening), so it will not bring action impediment to users while providing protection to their vital organs. When it comes to width, a suitable plate just needs to cover the bilateral pectoral muscles for big width will also impede the activities of the user's arms, reduce their flexibility, affecting the exertion of fighting skills. 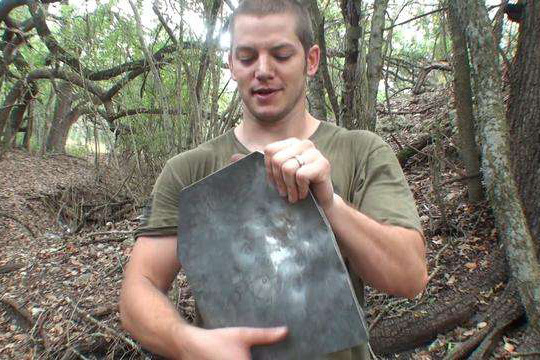 Nowadays, most armor plates are produced based on the US Military’s medium-sized SAPI plate with a dimension of W 9.5”x H 12.5”／W 24.1 x H 31.8 cm. There is also a commercial standard which is typically W 10”x H 12”／W 25.4 x H 30.5 cm, but no true standardization exists among manufacturers. So, when selecting armor plates, you’d better not just to focus on the sizes of small, medium, and large. You should check the product specifications for true dimensional measurements to find the closet numbers to your size. 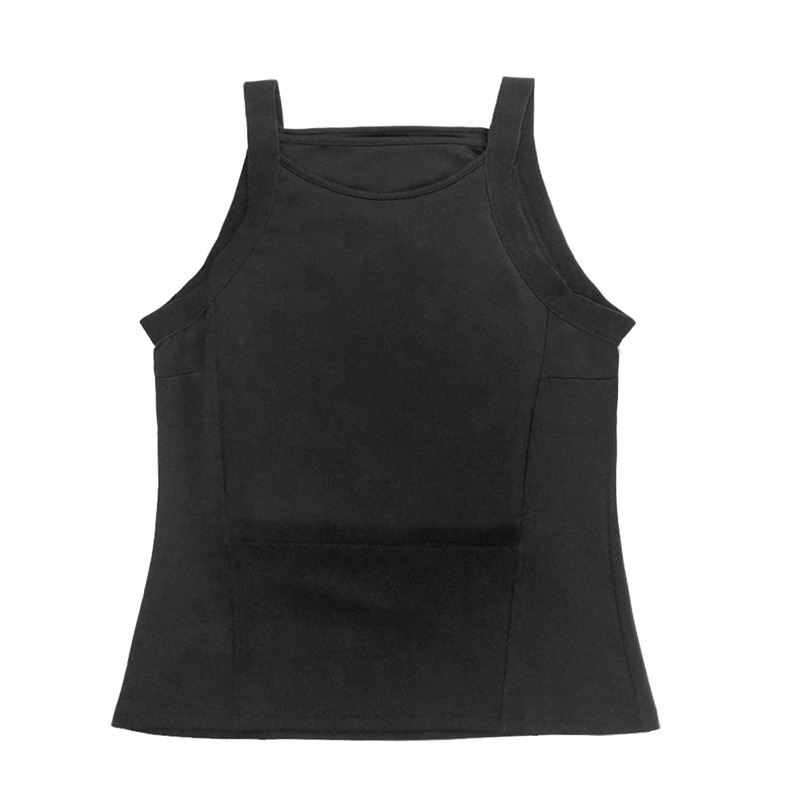 Unlike our plain clothes, the bulletproof vest is relatively heavy without any elastic. Therefore, it is necessary to choose a right vest that fits your body well, or it will cause much discomfort. 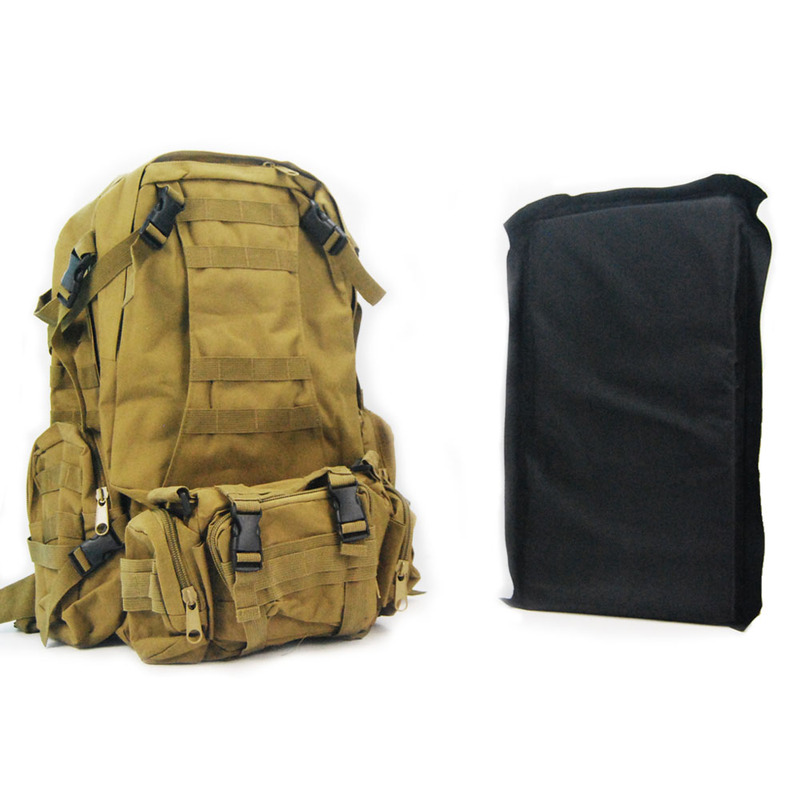 Similarly, the ballistic vest is also designed to protect our vital organs, but it is relatively soft with little impediment to our actions, which is different from ballistic plates. A suitable vest should ensure your chest relax and breath smooth. And in length, it should sit no higher than the navel but no lower than belly button. But it should not be too long, or it will cause some hindrance to our actions. Even so, the size of the bulletproof vest is still limited in the market. But there is usually Velcro on the vest, so it is quite adjustable to ensure the proper fit. Given the above information, you may have got a preliminary understanding of body armor size. If there are still some questions, welcome to contact us. 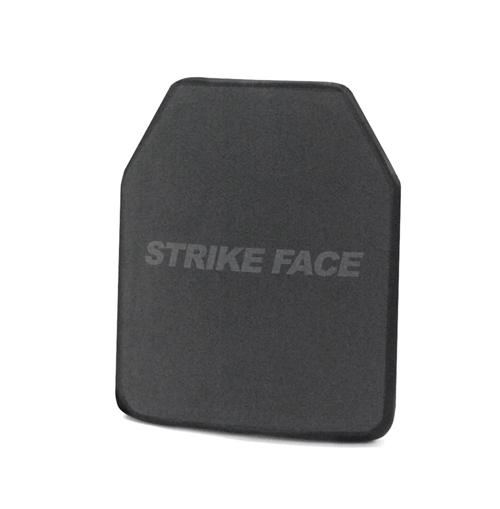 Newtech armor has been focusing on the research and development of bulletproof products for 11 years, and offers a full line of military hard armor plates with the protection levels of NIJ IIIA, III, and IV, as well as other protective products such as bulletproof vests and ballistic shields. When considering the purchase of hard armor plates, you can visit our website to find the best one for yourself. Why does body armor expire?